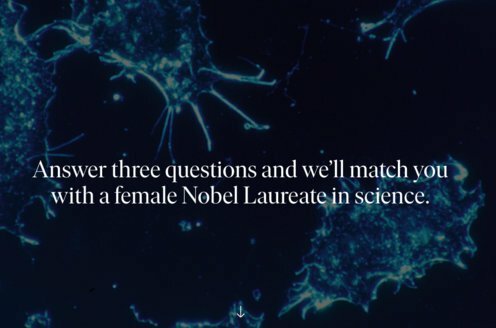 Prize motivation: "for fundamental work in the field of quantum electronics, which has led to the construction of oscillators and amplifiers based on the maser-laser principle." Stimulated emission means that a light packet, a photon, coming in contact with an atom can cause an electron to descend to a lower energy level so that an additional photon with the same amount of energy is emitted. If electrons are elevated to higher energy levels with the help of heat or light, an avalanche-like effect occurs when they fall to lower levels. 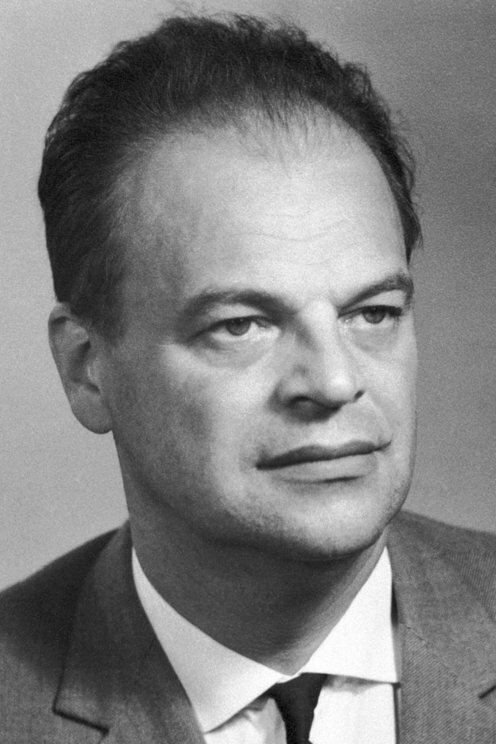 In the 1950s Nicolay Basov, Aleksandr Prokhorov and Charles Townes contributed to putting this phenomenon into practical use in masers and lasers, which produce concentrated and coherent beams of microwaves and light, respectively.